My law practice at Adams and Reese gives me an incredible opportunity to serve others. By utilizing my firm grasp in the areas of entertainment and intellectual property law, I bring a practical approach to making deals and solving complex problems in these ever-changing fields. Whether my clients are creators, entrepreneurs or organizations, I passionately advocate for them and we work together to achieve their goals. Representing regional, national and international clients, Lynn Morrow advises and advocates for businesses and organizations that promote music and other forms of entertainment, and helps artists, authors, songwriters, music publishers and producers negotiate deals. She also works with independent publishing companies, record companies and large non-profit ministries with a music element, helping them to protect their intellectual property and content. 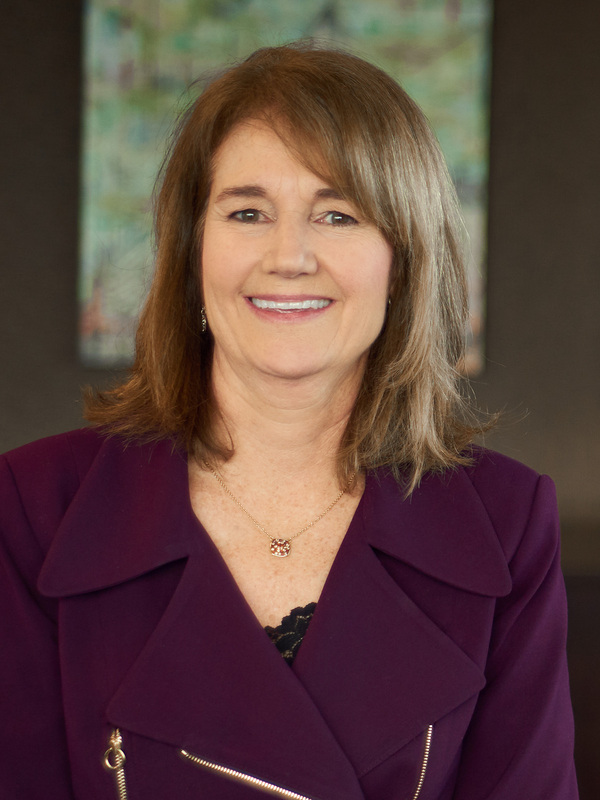 Previously a litigator, Lynn brings courtroom and negotiation skills to her practice. Lynn crafts custom-made deals for each individual or entity, emphasizing what’s important to that particular client. With a deep familiarity with the process and specificities of entertainment contract negotiation, Lynn aims for the sweet spot of inking a unique deal for her clients that still falls within parameters realistic to industry norms. Understanding that she might not get a chance to renegotiate a contract for a number of years, she strives to get her client as far “up the ladder” as possible on the first go-round. Because Lynn has many years of experience in this area of law, she’s familiar with nearly every type of deal in existence, even given the dramatic changes in the music industry over the past decade or more. In her deal-making, Lynn approaches each matter with a focused, integrity-based and respectful-but-assertive mindset. Emphasizing clear communication, Lynn takes great care to listen carefully to her clients and is available and responsive to them. Lynn writes extensively on copyright and entertainment-related subjects, and her article, "The Recording Artist Agreement: Does it Empower or Enslave?" was published by the Vanderbilt Journal of Entertainment Law and Practice. In addition, Lynn speaks frequently before legal and entertainment industry audiences. Lynn is the past Chair of the Entertainment and Sports Section of the Nashville Bar Association and Tennessee Bar Association. In 2013 and 2018, Lynn was named Best Lawyers® Lawyer of the Year in Entertainment Law in Nashville, and since 2008, she has been ranked among Best Lawyers® in Entertainment Law - Music, Copyright Law and Intellectual Property Law. Lynn assisted in the development of the firm’s Entertainment and New Media Practice Group and is the Partner in Charge of the firm's Nashville Music Row office. In Memoriam, Samuel W. Bartholomew, Jr.